There may be no easier country for travel than Switzerland. Thanks to the reliable mass transit system, getting around is easy. For many runs, a car will be helpful for early starts. But with some pre-planning, and wise use of the trains and buses, visitors should be able to do all the runs. 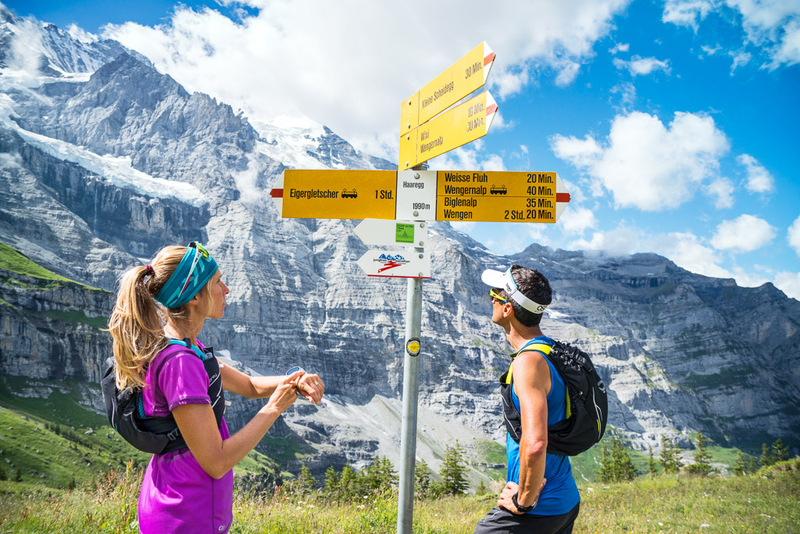 Run the Alps Race Finder - Interested in trail races in the Alps? This page has it all.